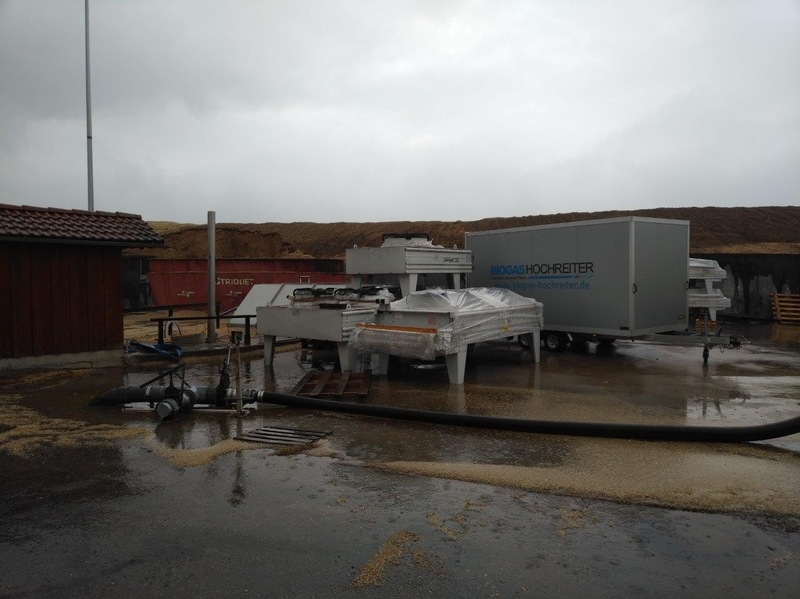 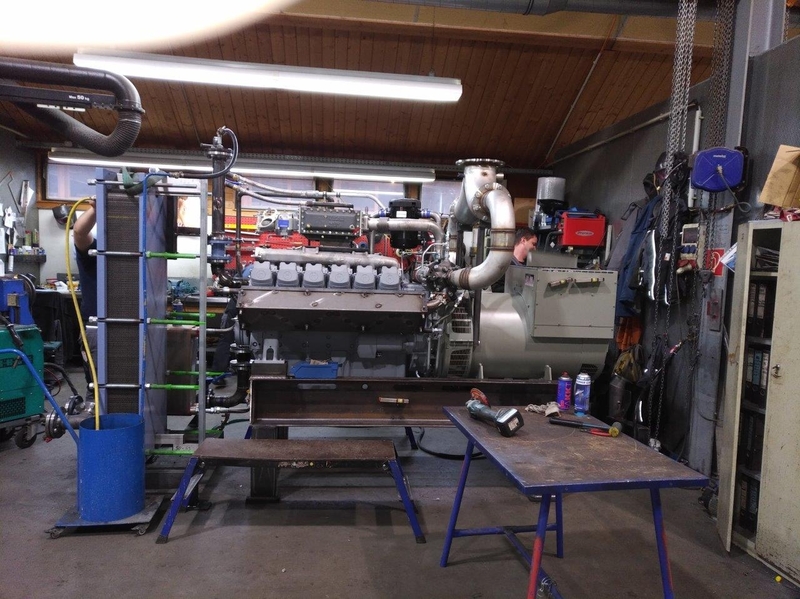 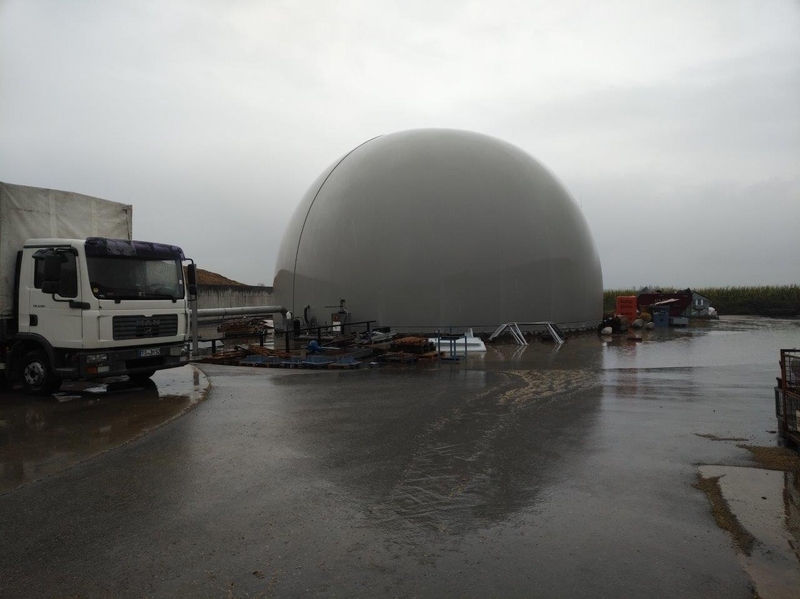 German partner Biogas Hochreiter GmbH on the Polish market. the leading leaders of the German market specializing in agricultural biogas plants. 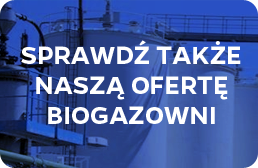 We invite all investors thinking about investing in biogas to cooperate.